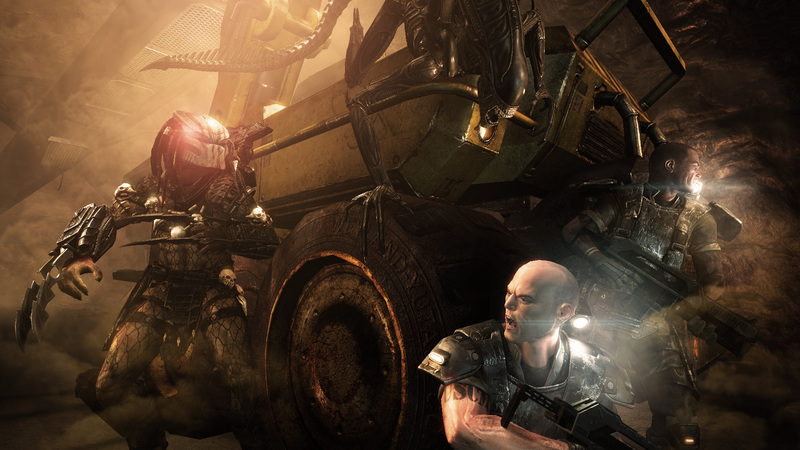 Choosing a Marine, you doom yourself to fear and claustrophobia. Light is your friend, but it is always not enough. 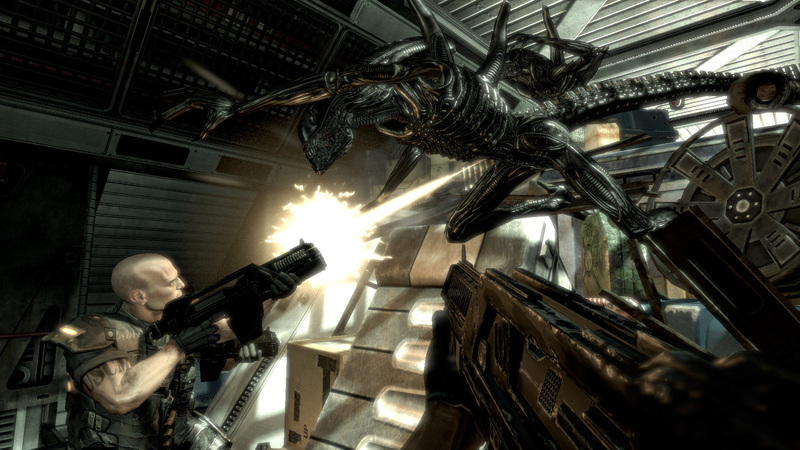 However, the colony of the US Marine Corps is the last line of defense of humanity, and you are entrusted with the latest news of firearms and explosive devices. 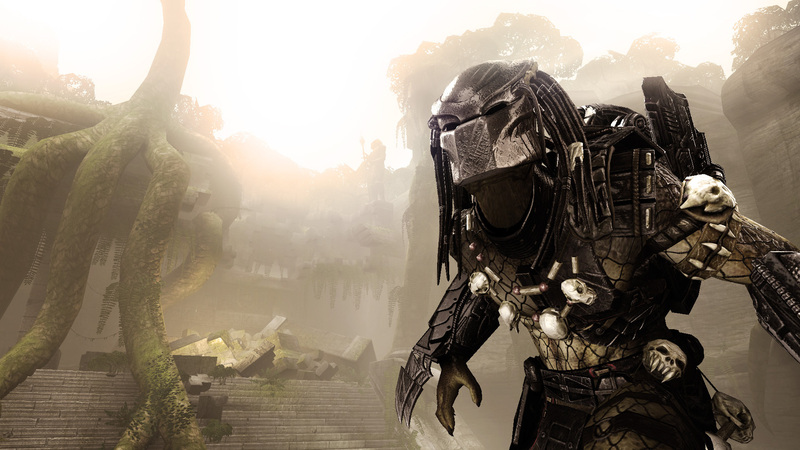 Having chosen the Predator, you will quietly sneak up from the shadows, climb trees and suddenly fall from your height on your opponents. 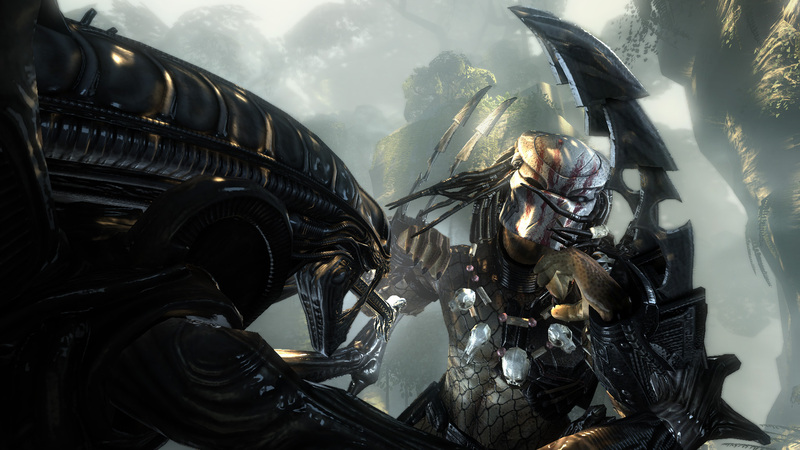 Your arsenal is powerful, exotic weapons and sensors. 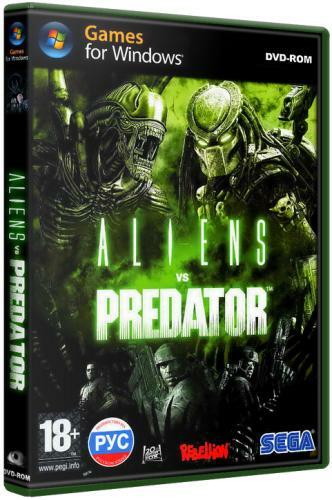 But the honor of the Predators puts an ultimatum - when meeting with the enemy one-on-one, you must pick up the trophy in a fair fight. Choosing the deadliest view in the universe, you are given the opportunity to get into the skin of the creature of the worst nightmares. 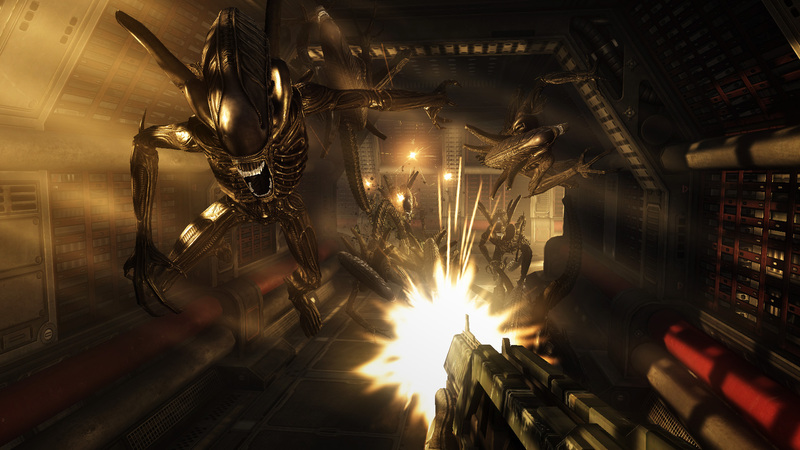 The aliens are filled with darkness, their jaws are steel traps, and the claws are sharp blades. 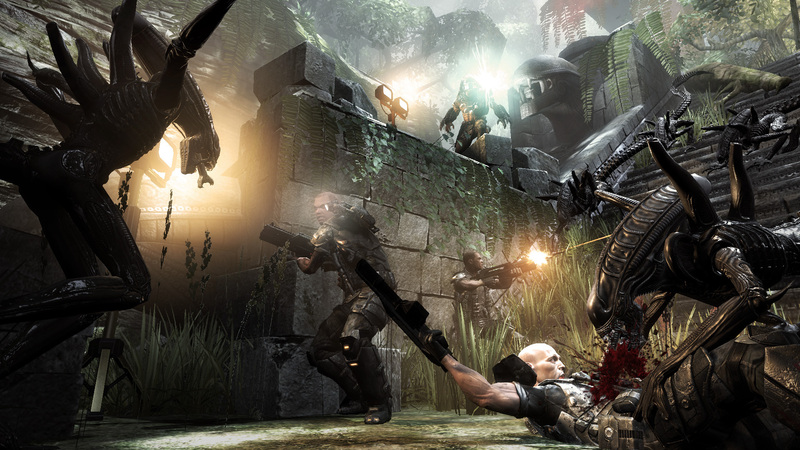 Play for each side against each other in three multiplayer modes. 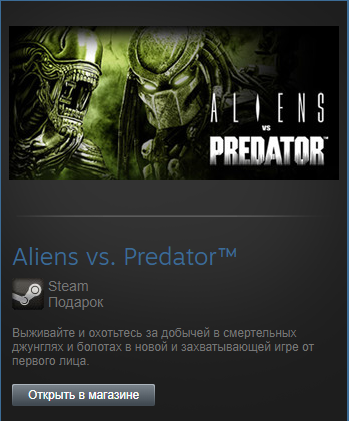 AvP uses Steam Cloud to save game statistics and information about skills and abilities, with which it selects suitable opponents.